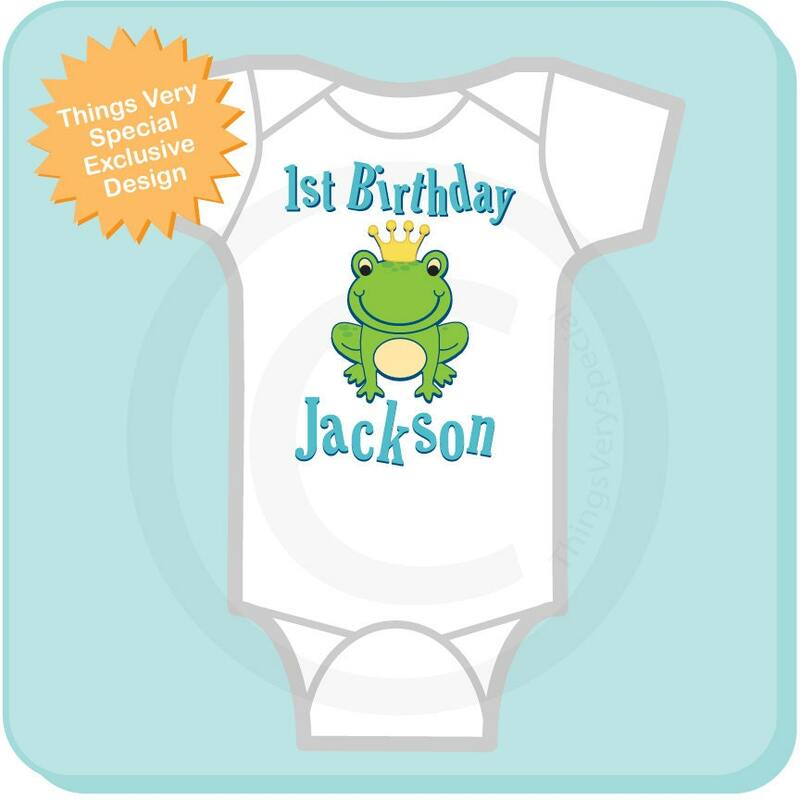 This cute tee shirt or Gerber Onesie with cute birthday Frog Prince can be personalized with your child's name and age. Absolutely love it! Can't wait for his birthday not week!! 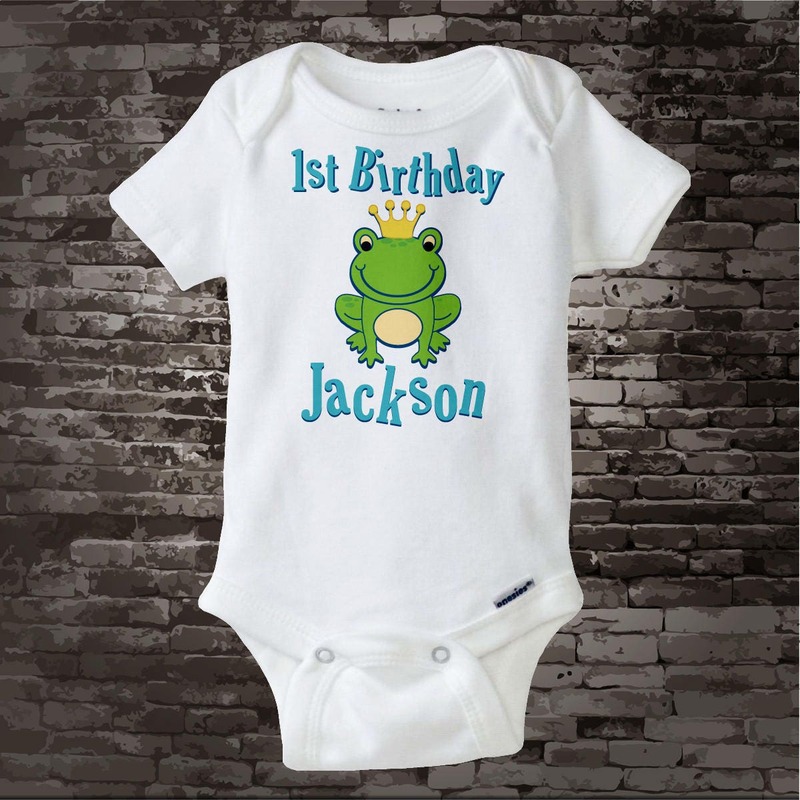 So Cute and perfect for our Frog party. THANKS! Thank you so much. I'll be sure to come back for future needs. Quick!! Onesie looks great and I am really happy that it arrived before scheduled delivery date. 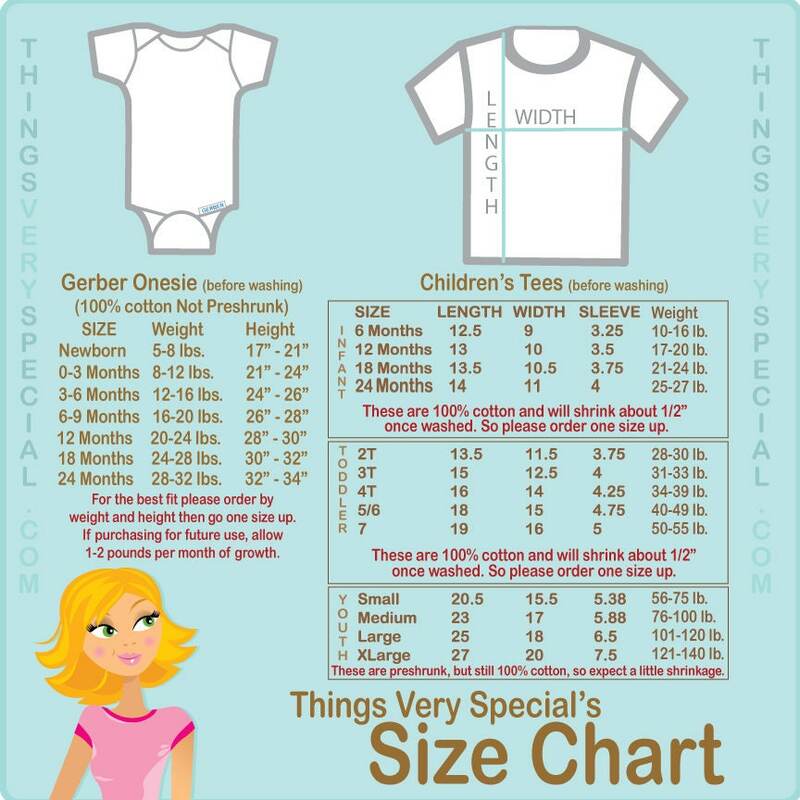 Cant wait to see my son in it on his birthday next week.